[Breaking] Buy AppRadio 2 Get The Android Connection Kit FREE! Click here view the deal at Best Buy. 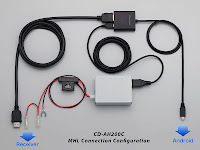 Free Android connection kit (a $99.99 value) when you buy this discounted package. 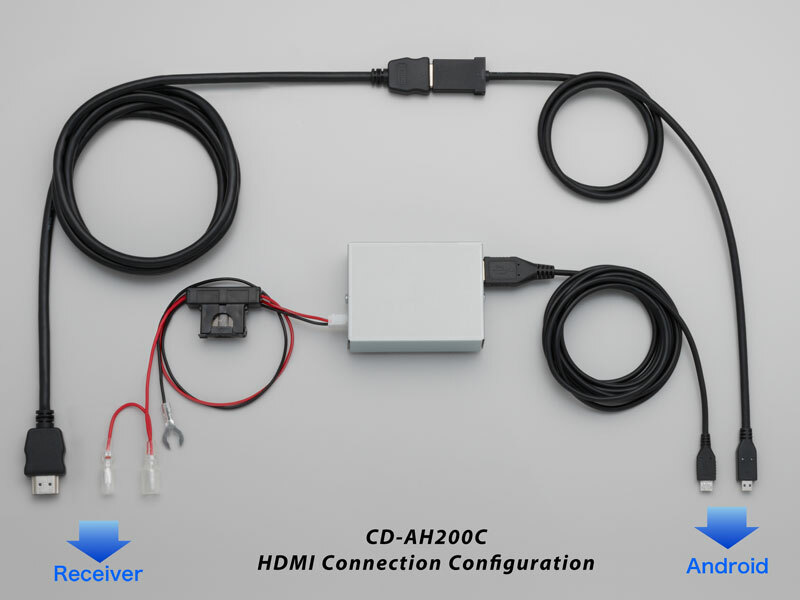 Package includes in-dash receiver and connection kit. This package price will no longer be valid if you return one of the items. See the details. Best Buy's Bundle Return Policy applies to this package purchase. Items in package may ship separately. 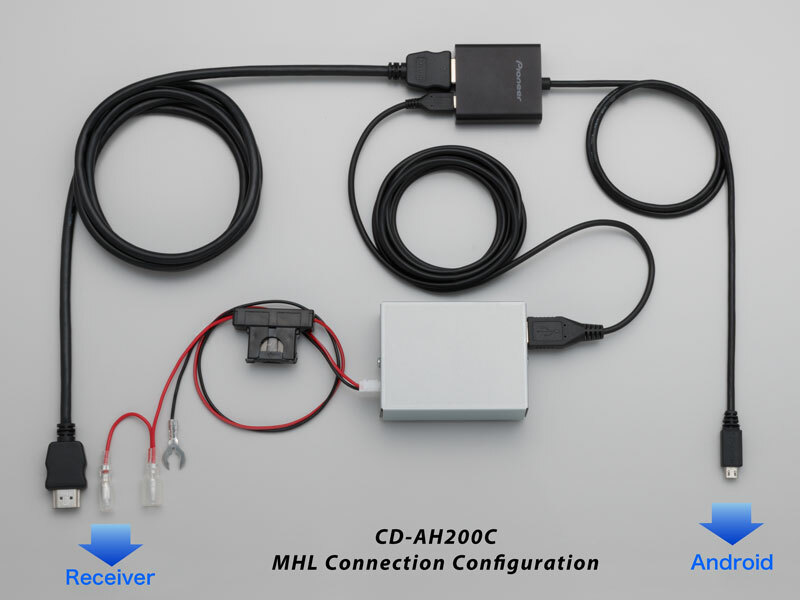 The Android Connection Kit is also available as a separate purchase for $100. How many of you are going to get this deal? Let us know in the comments below. Just thought I would let you know something strange. Extra installed apps never seemed to show on the app menu on the AppRadio. I noticed this after I had the battery removed while installing some parts. Apps may not show up if location services are turned off too. Try turning location services off and on again. iPod Touch 4G, so could be the wi-fi only thing. Has anyone had luck with the Galaxy Nexus? I installed the APP2 on Friday and have the Verizon Galaxy Nexus and I have had no issues after the installation. I installed the radio myself after purchasing the above bundle from Best Buy with the additional items for install. Pandora works great, can only play music that is stored on device, cannot play music stored in the cloud Google Music player. I have not tried the parking break work around yet for video. Phone works great with contacts. My GPS has not found a signal yet but really have not had time to look at that issue. 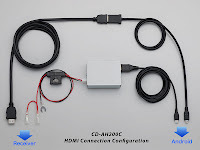 Would STILL like to know if this android connect kit is needed or if we can just use an HDMI cable and a USB power cable from a cigarette adapter? Anyone? Also, has anyone seen any reviews of this phone using android? All I can find is iPhone info. I have used two different MHL adapters with an HDMI cable and the unit does seem to work...somewhat. I say somewhat because it seems to cut in and out constantly. I am not sure if this because one of the cables is bad or the port on my phone is bad or the fact that I am using a Galaxy Nexus. But I plan to try the actual cable from pioneer next to see what happens. My phone doesn't have the MHL, it's strictly HDMI (Droid Razr). I guess I might just BUY the thing at a retail store and try it and return it if I don't like it, but that's a lot of trouble to go through. 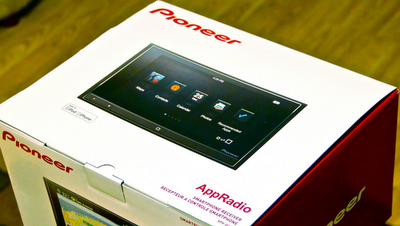 If you buy the Appradio2 from Crutchfield, they will automatically give you the Android connection kit. Can I connect my ipod touch and android smartphone at the same time to the appradio 2?